Showcasing your brand every step of the way. 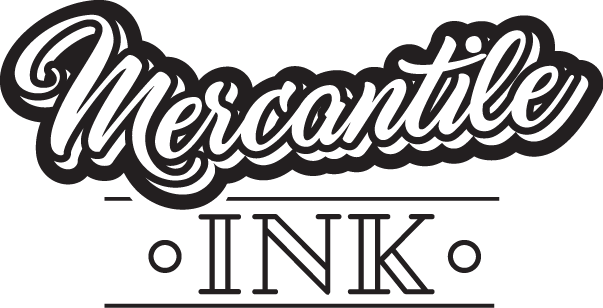 We are artisans of ink here to help transform your brand. Whether you want to create quality apparel, print beautiful business cards or give your employees a branded gift; we are here to help. Put your brand in motion with custom printed screen apparel.